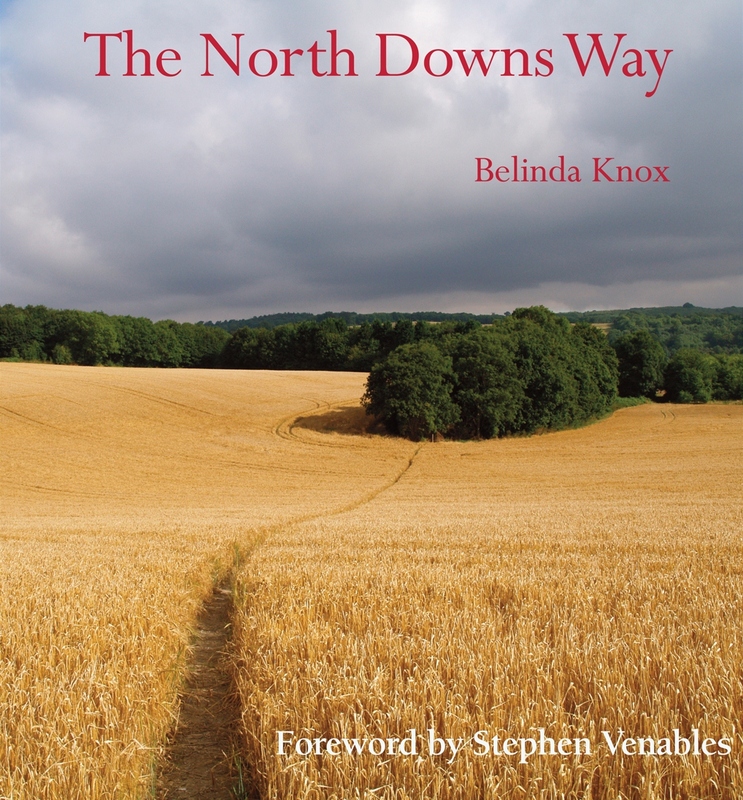 On her way out for her daily constitutional Lady Dawdle handed me a copy of a charming book called the North Downs Way by an old friend Belinda Knox. My attention well and truly seized by the large picture of a golden cornfield on the cover, I hastened to the snug to learn more. Although more of an armchair athlete than a committed walker I was soon immersed. Join me in The Snug to get up to date here.